Sire is a 90 lb. AKC English Cream Retriever. Dam is a 65 lb. AKC Silver Lab. 3 Cream Males, 2 Black Females and 1 Black Male. Beautiful health pups born in our home and held and loved everyday! All the benefits of both breeds without the health issues of both breeds. Items Included: Current Vaccinations, worming. Each puppy comes with a collar, toy from the litter, bag of our puppy food and a bag of cedar chips for potty training. 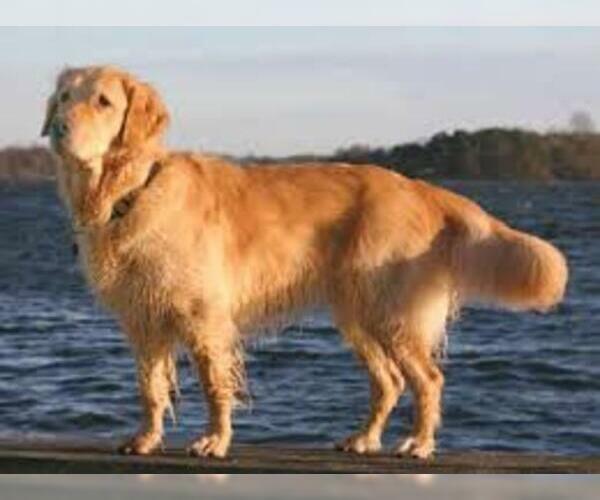 Overview: The Golden Labrador is a mix between the Golden Retriever and the Labrador Retriever. This breed is an excellent companion for most families. Coat: The coat is medium length and either straight or feathered. 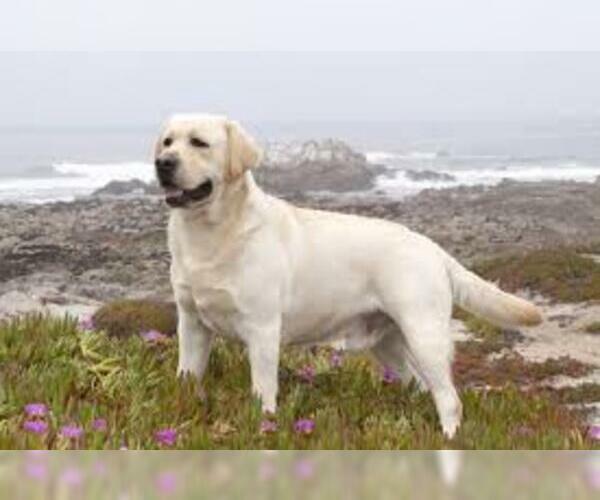 Character: Golden Labradors are loving, intelligent and easy to train. Temperament: Golden Labradors get along well with children and other pets. Care: The coat needs to be brushed a few times each week and bathed occasionally. 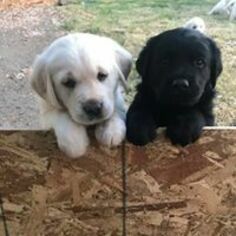 Training: Golden Labradors learn quickly and train easily. Posted Breed: Labrador Retriever / Golden Retriever / Mixed (medium coat). Posted Breed: Golden Retriever / Labrador Retriever / Mixed (short coat). Posted Breed: Labrador Retriever / Golden Retriever / Mixed. Adoption Fee: 200.00. Posted Breed: Golden Retriever / Labrador Retriever / Mixed (medium coat). Posted Breed: Golden Retriever / Labrador Retriever / Mixed. Posted Breed: Labrador Retriever / Golden Retriever / Mixed.